We have been producing bespoke Dutch Barges for many years. 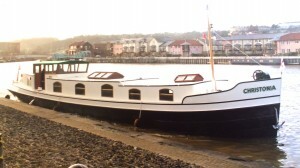 As bespoke barge builders we offer Dutch Barges in any length and width to suit individuals. 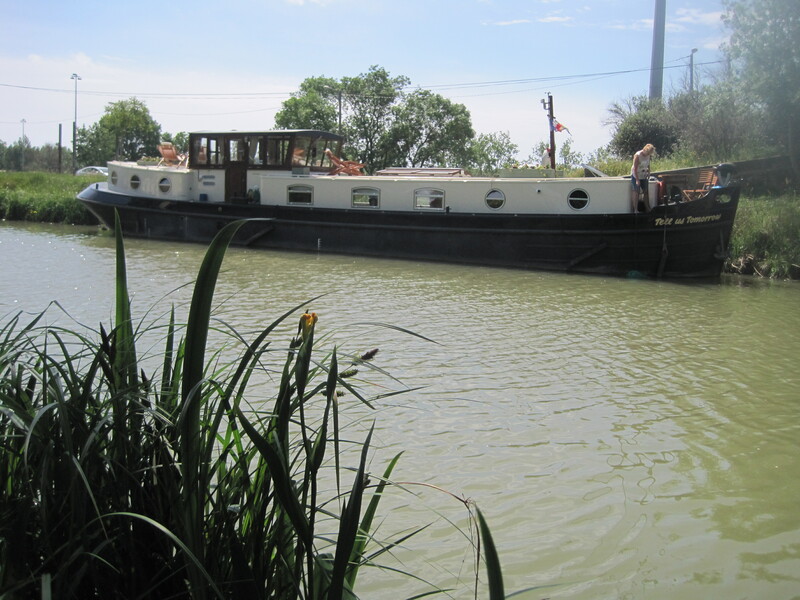 Our bespoke Dutch Barges are one of the most graceful and magnificent vessels on the UK and European waterways. 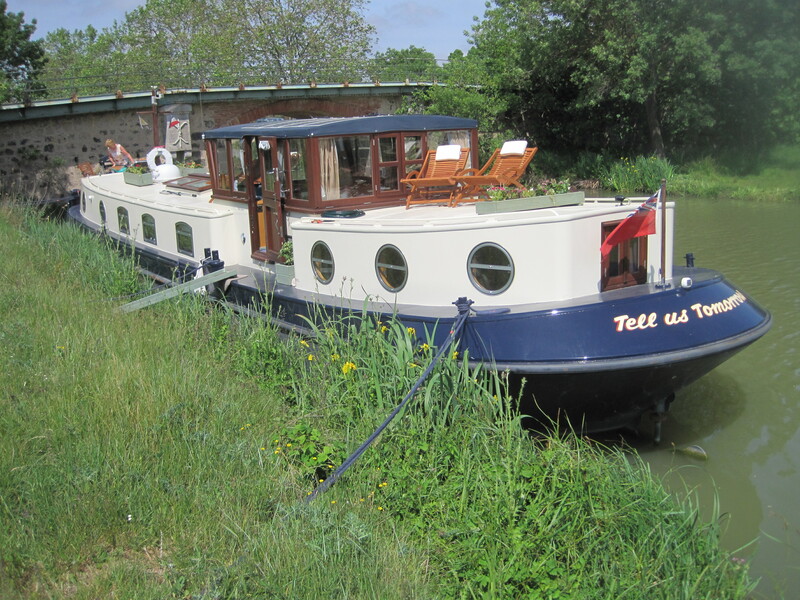 Our Dutch Barges are our own design created from the original Dutch Barge Luxemotor with our distinct sweeping curve running through the entire length of our hull and superstructure together with the traditional curve at the stern. It is from our characteristic design that our bespoke Dutch Barges are recognised throughout the UK and Europe for their originality. 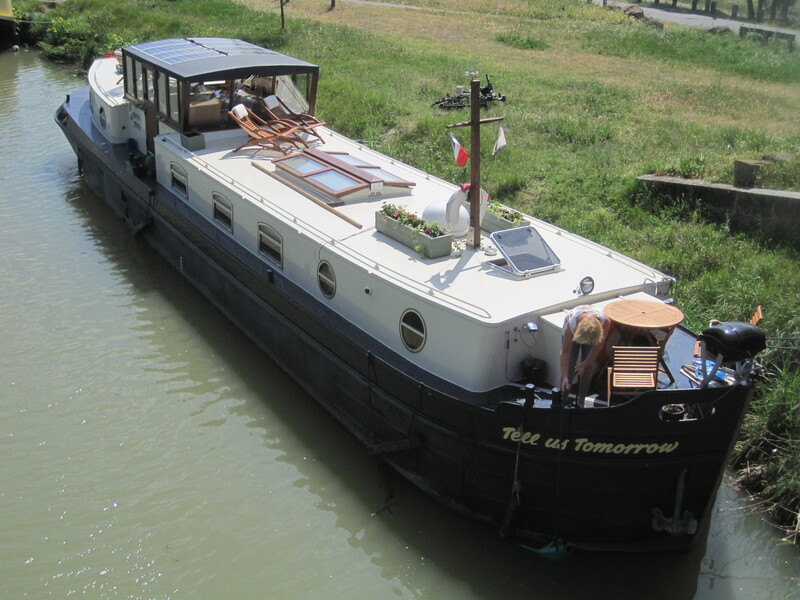 With their spectacularly hand crafted hardwood collapsible wheelhouse and opening roof box this allows our bespoke Dutch Barges to navigate the majority of the inland waterways with low bridges. 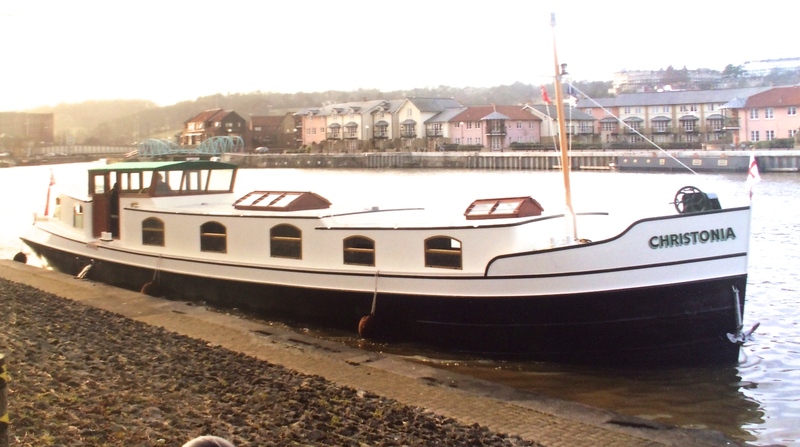 Our collapsible wheelhouses have a full height stable door portside and starboard side. 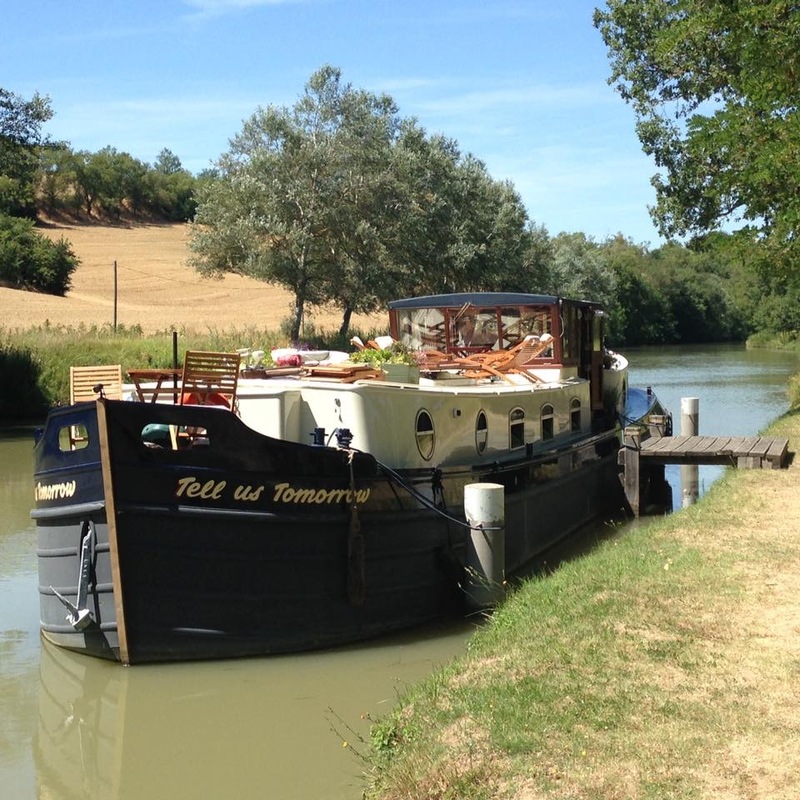 Whether in cruising or on its mooring, these barges are truly spectacular. During the builds of our bespoke Dutch Barges alongside the engine room underneath the wheelhouse floor, we have developed a much more practical and useful utility area for washing machine, dryer, freezer or dishwasher etc. This design also allows you to enter the engine room via a door at engine room level, disregarding the access in the wheelhouse floor and impracticable steps down into the engine room where routine maintenance is essential , all this together with the added privacy of the rear cabin only accessible via the main cabin. 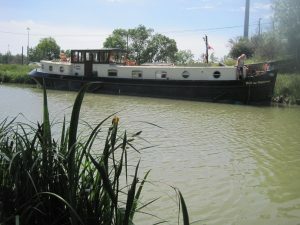 As bespoke barge builders we offer two hull designs, and depending on how you intend to use your Dutch Barge, you can choose from either a flat bottom with a chine for more stability or our V bottom design for the faster and more manoeuvrable barge. 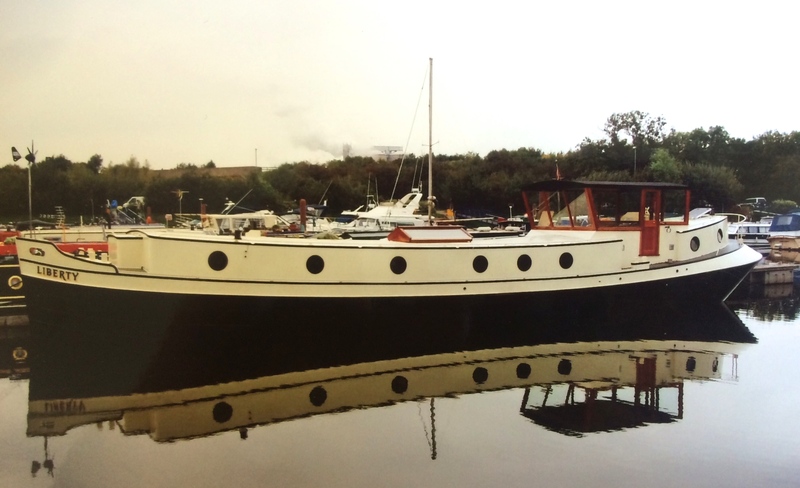 Our bespoke Dutch Barges are offered in two editions from an aft wheelhouse to the more admired aft cabin. 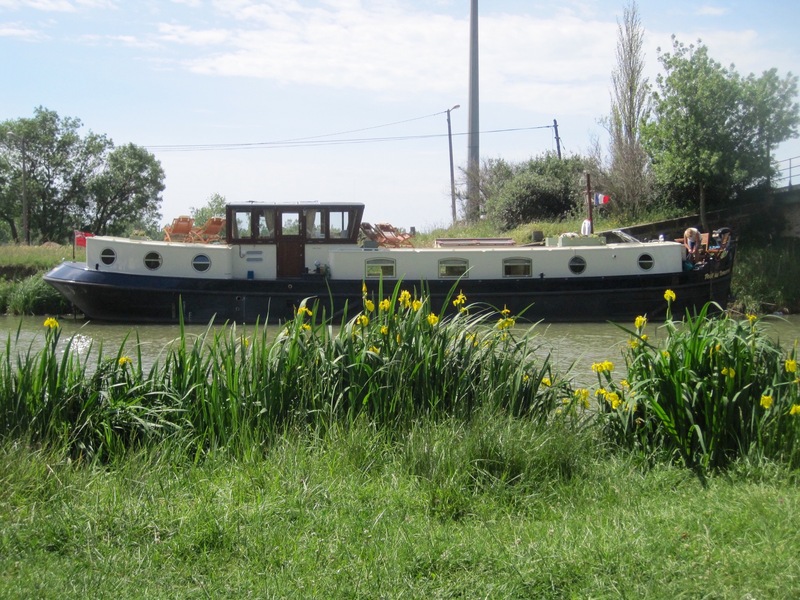 All of our bespoke Dutch Barges are built to Category D for use within the UK and European inland waterways, although our bespoke Dutch Barges are upgradeable to Category C if you are planning on cruising coastal waters on a regular basis. 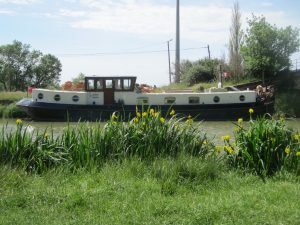 Category D Dutch Barges can cruise across the Channel in the same weather conditions as Category C without the additional expense incurred. 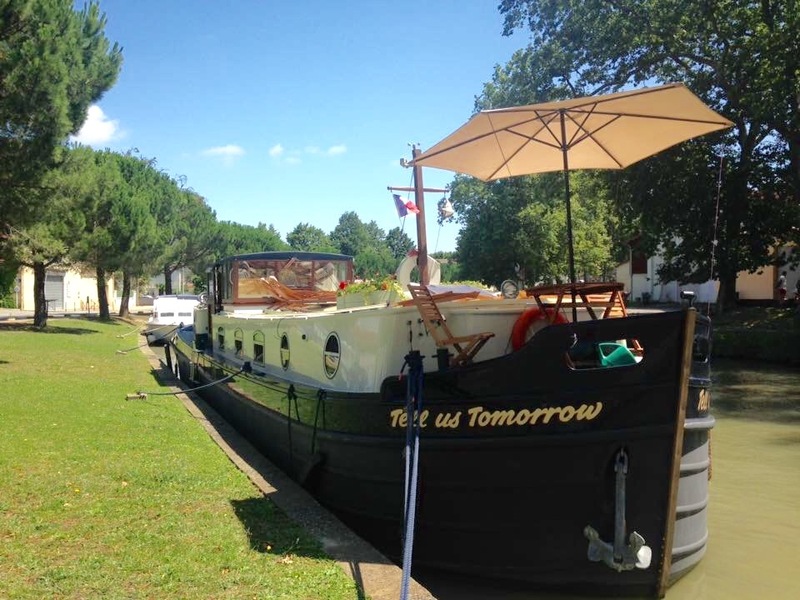 In addition to our bespoke Dutch Barges we also manufacture Branson Boats kits of the design and size of your preference, Euroships kits and Wolstenholme Boats.